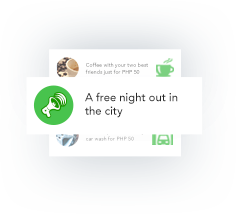 Get the best and hottest promotions around you for free! Why should you become a Piip user? 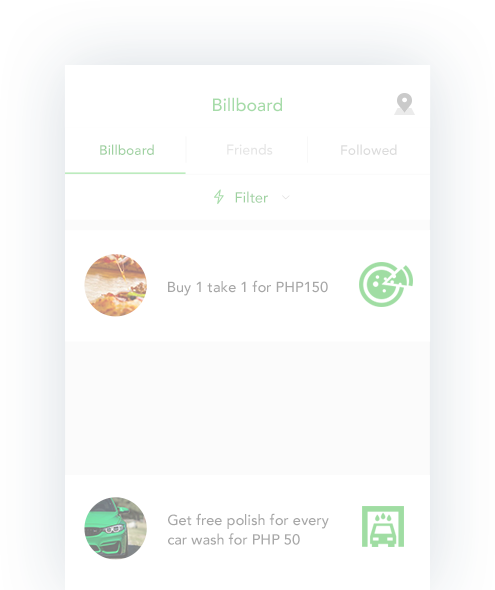 Install Piip and find an offer on the Billboard. 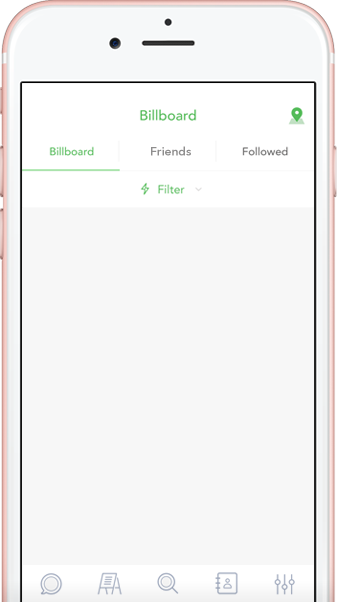 Invite your friends to use Piip and enjoy winning prizes! 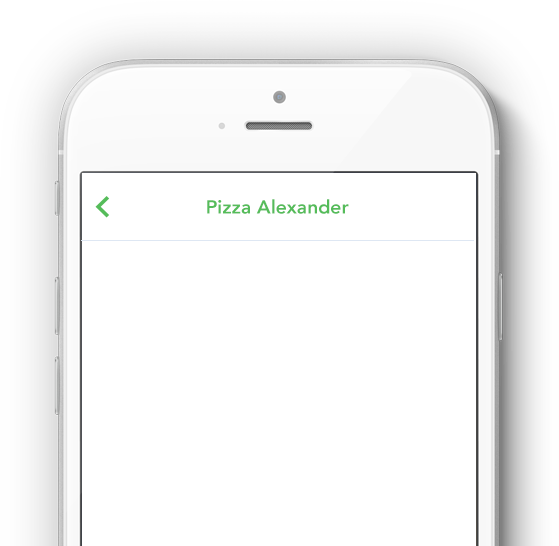 Piip is the FIRST mobile app created to help businesses promote products and services effortlessly and help Piipsters receive the latest updates without unwanted ads. We invite you to join us in improving your Piip experience by clicking the button below.